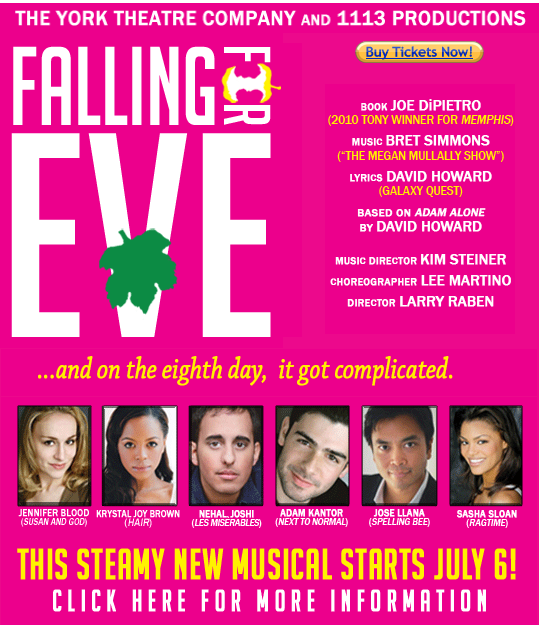 On Thursday, July 22, 2010, I saw the new Off-Broadway musical “Falling For Eve” at the York Theatre. Written by Tony Award winner Joe DiPietro with music by David Howard and lyrics by Bret Simmons, this brand new musical was entertaining, fun, and thought-provoking. 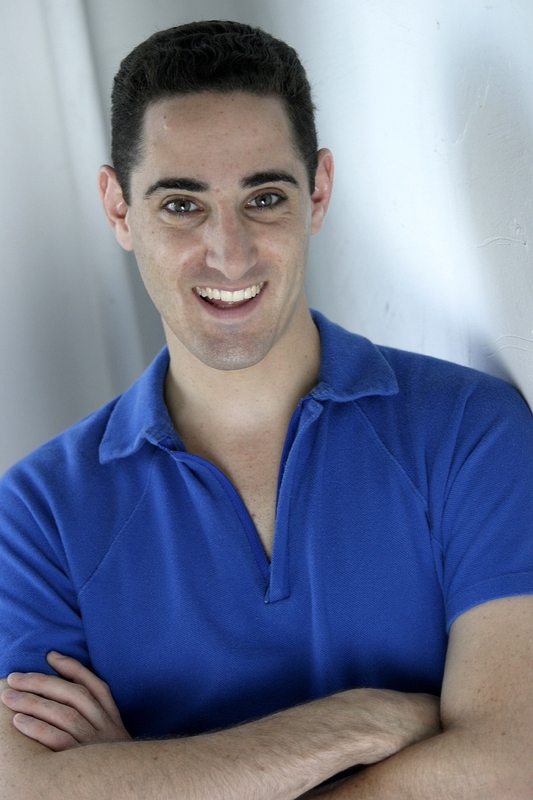 Starring fellow “Adaumbelle’s Quest” participants Adam Kantor and Jose Llana (posting coming soon) along with Krystal Joy Brown, Jennifer Blood, Nehal Joshi, and Sasha Sloan, “Falling For Eve” is a re-telling of Adam & Eve….what happens when Eve bites the apple and Adam doesn’t? How will the human race be created? Those questions and so many more are answered in the 90 minutes. Adam Kantor and Sasha Sloan star as “God,” Jose Llana as “Adam,” Krystal Joy Brown as “Eve,” Jennifer Blood as “Sarah,” and Nehal Joshi as “Michael.” Overall the cast works well together. 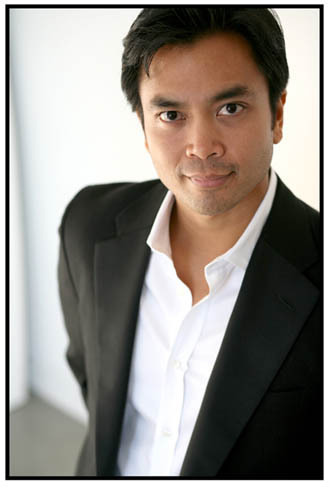 Jose and Krystal have great chemistry, stage presence, and dynamite powerhouse vocals. When they are singing, the audience is listening. Adam and Sasha also work well together, playing the same part (a very interesting idea). Both had great comedic timing. Jennifer and Nehal played well off of each other as the Angels assisting God while wanting to bring “Adam” & “Eve” together. All the characters contemplated right from wrong according to what worked best for them. “Eve,” desperate to find out what life was like outside of Eden, took the risk and bit the apple, resulting in her being banished from the Garden of Eden. “Adam,” struggled with wanting to obey God, but also longing to be with “Eve” and knowing the only way to get there is to bite the apple, but he kept resisting. “Michael” and “Sarah” waived back and forth wanting to obey God, but also wanting to explore the romantic feelings for each other. With all this drama, the show played it out well, making one think, is it better to take the risk and get hurt, but grow stronger, or play it safe and remain inside the security of what you know? The musical numbers had their strong points. “I Like You,” when “Adam” and “Eve” realized they were falling for each other, a beautiful love song. “Where Will I Sleep Tonight” where “Eve” doesn’t know where she is going now that she is gone from Eden. I could tell Krystal had the vocals in the earlier songs, but this was the song where she really let loose and blew the audience away! This song made me think of the many times I felt lost, but knew I’d find my footing. “Now What?” had “Michael,” “God,” “Sarah”, and “Adam” wondering what will happen now that “Eve” is gone, though it made met think of several scenarios in my life where I wondered “Now What?” is coming. “There’s A Space Next To Me” was a beautiful song about “Adam,” “Eve,” “Sarah,” and “Michael” sending the message out that they all long for each other. “Eve” sung by “Adam” has him missing “Eve” and wondering if she’s alright. Both “There’s A Space Next To Me” and “Eve” made me think of the many friends and family I long to be near again. “Once A Life Ago” has “God,” “Eve,” and “Adam” singing about the life they used to have and their life gone by which made me think of my past and life gone by. “Something Just Happened To Me” is where “Adam” realizes he has to take the step forward and bite to apple if he’s ever going to get to “Eve.” There were several songs where Jose’s voice shined, but this was the one that took the gold! The song made me think of all the steps and risks I’ve taken in my life to get to where I am. I’m happier I took the risks rather than sat on the sidelines, for if I didn’t take the risk, this blog and joy I get from it would not be. If you’re looking for a show that is thought-provking, yet fun and enjoyable, check out “Falling For Eve” at the York Theatre (619 Lexington Avenue, NYC) through August 8. Showtimes are Tues at 7pm, Wed-Saturday at 8pm, Sat at 2:30pm, Sun at 2:30pm. Click here for tickets! This week’s “Free Stuff Friday” is being sponsored by the new Off-Broadway show “Falling For Eve.” One lucky reader, at random, will win a pair of tickets to see this new musical which starts July 6 at the York Theatre! To win, answer this question: If you could go back in time and change Broadway history, how would you change it? Winner will be announced at 5pm today! 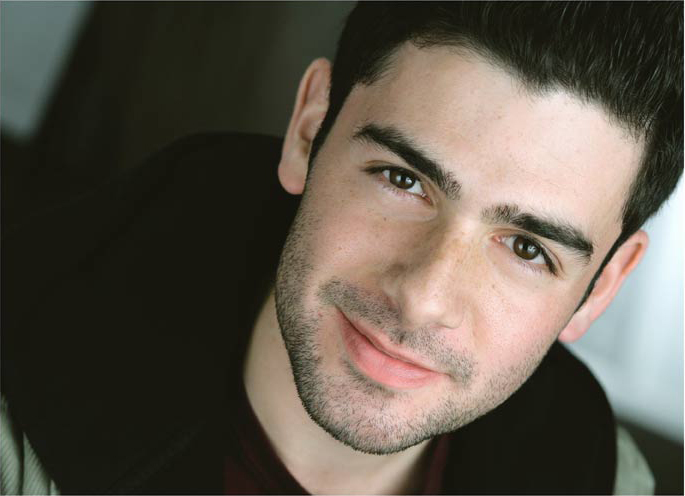 “Falling For Eve” stars fellow “Adaumbelle’s Quest” participant Adam Kantor (“Rent”), along with Jose Llana (“25th Annual Putnam County Spelling Bee”), Jennifer Blood (“Susan and God”), Krystal Joy Brown (“Hair”), Nehal Joshi (“Les Miserables”), and Sasha Sloan (“Ragtime”). According to press notes, “Falling For Eve” offers a second look at the world’s first love story. Creation is going perfectly. Eve, curious about what lies beyond the Garden of Eden, and obsessed with the notion that something is forbidden, bites the infamous apple. Then Adam doesn’t. How exactly they’ll get together to create the human race is anybody’s guess. Falling for Eve is a fresh and unconventional retelling of the most famous romance of all time, filled with unexpected twists and turns as Eve and Adam realize that “paradise” may not be a place after all! For those of you who do not win, you can take advantage of this discount ticket offer and enter code HHCEVE! 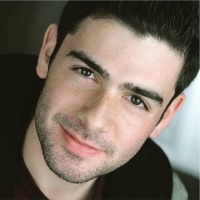 Adam Kantor is another one of our next generation actors on the up and up. Since he made his Broadway debut in “Rent,” Adam has continued to raise the bar to new heights. 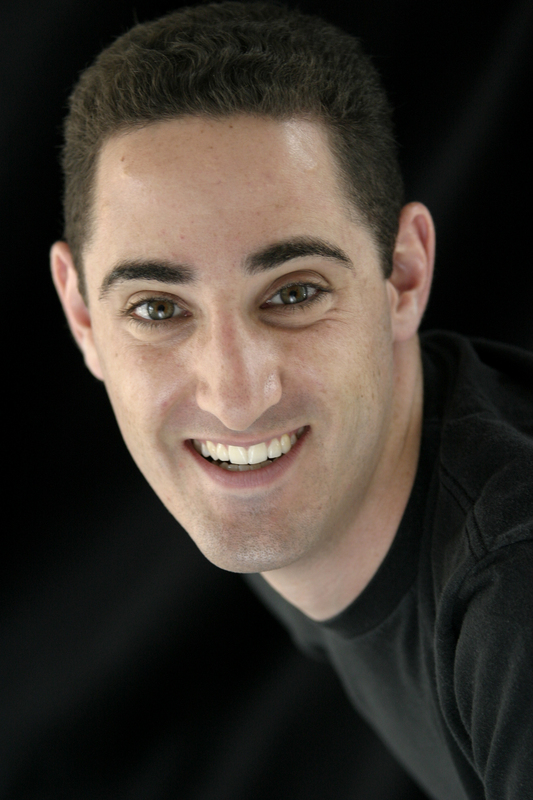 He produced the 2009 Fringe Festival hit “A Contemporary American’s Guide to a Successful Marriage (c) 1959” (which starred fellow “Adaumbelle’s Quest” participants Autumn Hurlbert and Lee Aaron Rosen) and is one of the founders of “Broadway in South Africa,” a non-profit organization comprised of actors, singers, dancers, directors, musicians, and producers from New York City to help affect change in the world through art. Adam (along with Autumn) can currently be seen in the Off-Broadway show “Killing Women” at The Beckett @ Theatre Row (410 West 42nd Street, between 9th & 10th Ave) until June 5, 2010. 1. Who inspired you to become a performer? My grandparents and parents, thankfully and oddly enough. They took me to see Broadway shows starting at the age of 4! As soon as I found a passion in performing, they were nothing but supportive. Their encouragement truly was a blessing for me. 2. What is the highest and lowest note you can sing? Depends on the weather and my mood. Generally, a low F up to a B-flat in chest and up to a high F-sharp in falsetto. 3. Who is the one person you haven’t worked with that you would like to? There are many. All of the old British farts who are the best actors in the world…Ian McKellen, Patrick Stewart, Maggie Smith, Judi Dench, etc. 4. Do you have any strange or unusual talent that no one knows about? I can move my tongue incredibly fast, like a lizard. I do it in Killing Women. Check it ooouuuttt…. 5. What’s the best advice you’ve given someone, but not taken for yourself? Shut up and dance. 6. What’s your proudest moment? My grandmother did a walk-on in RENT with me when I was playing “Mark”. She was in the life support scene; an 85 year-old woman wearing a tank top with a peace sign on it. They put blue streaks in her hair, and she got to say her name coming up the stairs. “Steve, Pam, Lisa, LUCILLE!”. We bowed together at the end of the show, and then she signed autographs with me outside. 7. Favorite way to stay in shape? I love playing tennis. My entire family plays. I used to play a bit competitively, and there was a time I thought I’d either wanted to be a famous actor or a famous tennis player. Then someone beat me in a tournament and I was like “screw this, I hate this feeling of rejection, I’ll be an actor.” Oh, the things we think…. 8. Boxers or Briefs? Boxers. I like celebrating my freedom. 9. Favorite website? broadwayinsouthafrica.org as my shameless plug. 11. Favorite way to spend your day off? Ooh well, if the weather’s warm, I love going to Jones Beach with friends, and catching a concert there at night. And if it’s cold, I’ll sleep ridiculously late and dream I’m doing that. 12. Favorite ride at an amusement park? Splash mountain. It has everything a great ride should….great characters, a compelling plot, catchy music….oh and the drop is pretty sweet too.